Don’t get me wrong, it is great and I don’t think I could ever go back to working full-time in an office. That being said, there’s a hidden side to remote working which no-one ever tells you about: anxiety. Every interaction when you’re working remotely is an intentional act. You either have to schedule a meeting with someone, or ‘ping’ them to see if they’re available. You can’t see that they’re free, wander over to talk to them, or bump into them in the corridor, as you could if you were physically co-located. In recent decades, written communication has caught up—or at least come as close as it’s likely to get to mimicking the speed of regular conversation (until they implant thought-to-text microchips in our brains). 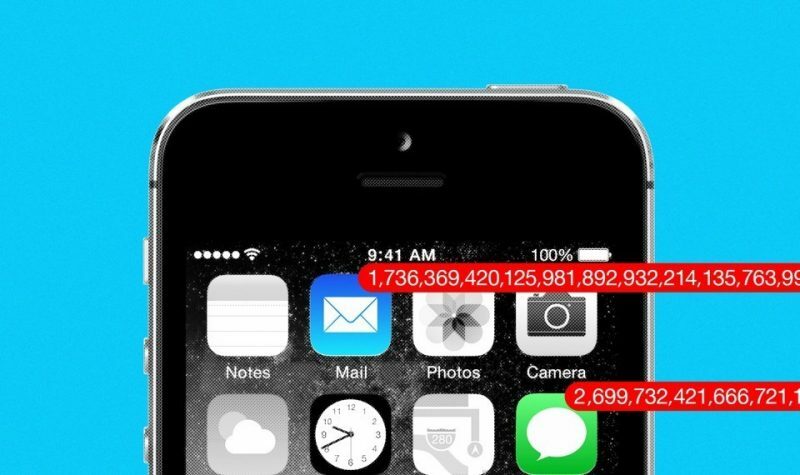 It takes more than 200 milliseconds to compose a text, but it’s not called “instant” messaging for nothing: There is an understanding that any message you send can be replied to more or less immediately. But there is also an understanding that you don’t have to reply to any message you receive immediately. As much as these communication tools are designed to be instant, they are also easily ignored. And ignore them we do. Texts go unanswered for hours or days, emails sit in inboxes for so long that “Sorry for the delayed response” has gone from earnest apology to punchline. It’s anxiety-inducing because written communication is now designed to mimic conversation—but only when it comes to timing. It allows for a fast back-and-forth dialogue, but without any of the additional context of body language, facial expression, and intonation. It’s harder, for example, to tell that someone found your word choice off-putting, and thus to correct it in real-time, or try to explain yourself better. When someone’s in front of you, “you do get to see the shadow of your words across someone else’s face,” [Sherry] Turkle says. Lots to ponder here. A lot of it has to do with the culture of your organisation / family, at the end of the day.